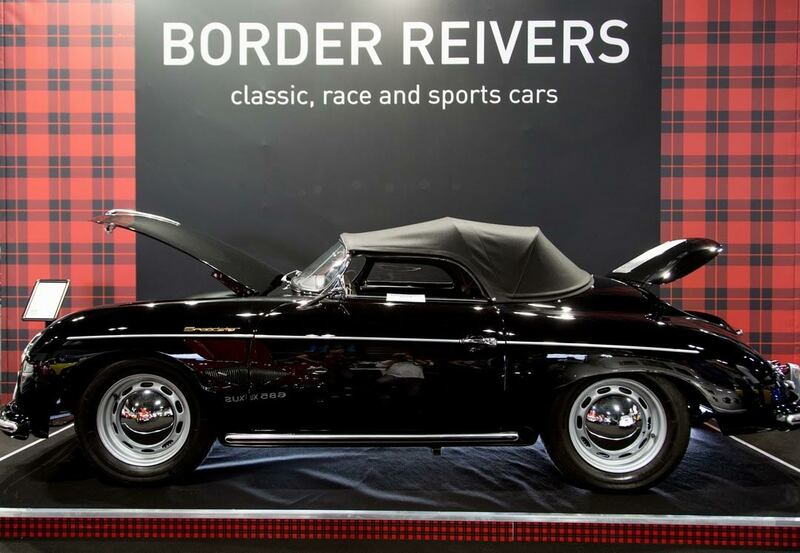 Border Reivers are delighted to offer this most perfect Porsche Speedster from 1957 in Top Show condition. 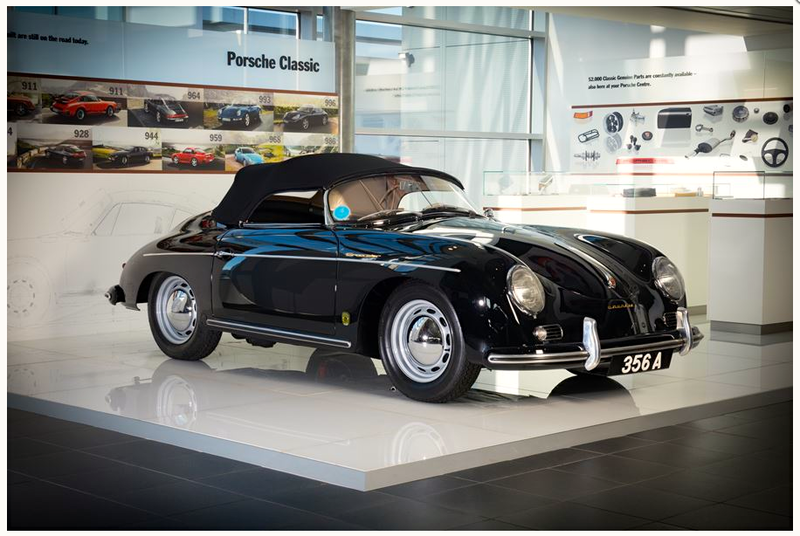 As the first serial production car to wear the Porsche name, the 356 was the car that set the company firmly on the path of building high quality, cleverly engineered sports cars that could punch well above their weight both on the road and on the race track. 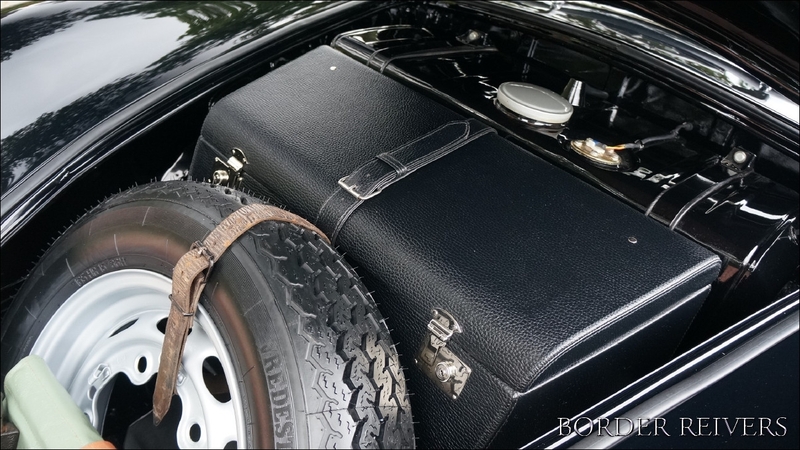 The 356 was a relatively simple car that shared its basic layout with the Volkswagen, with a utilized a monocoque chassis design and a highly reworked version of the VW’s flat-four cylinder engine slung out behind the rear axle. 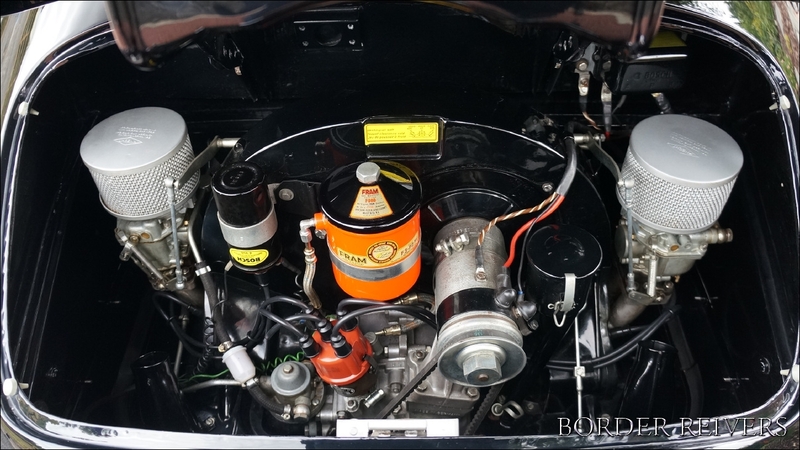 For his own car, Dr. Porsche dramatically improved the VW engine with new heads, new cam, new crankshaft and other internals, as well as a dual carburetor intake. 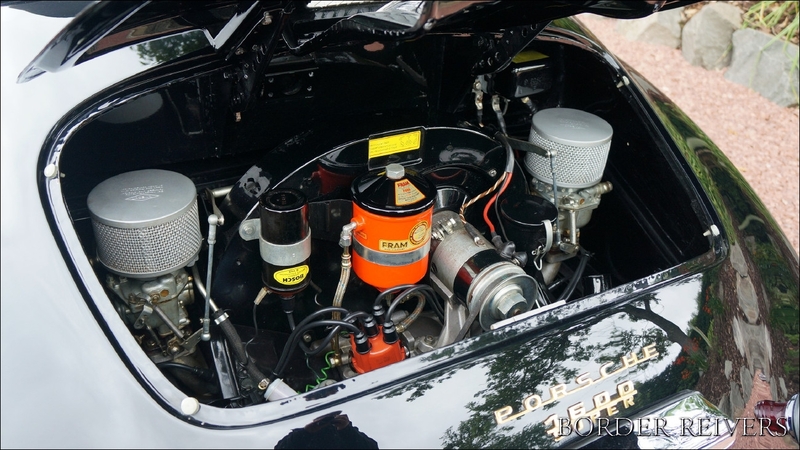 The result was an engine that revved free and produced double the horsepower of the People’s Car. 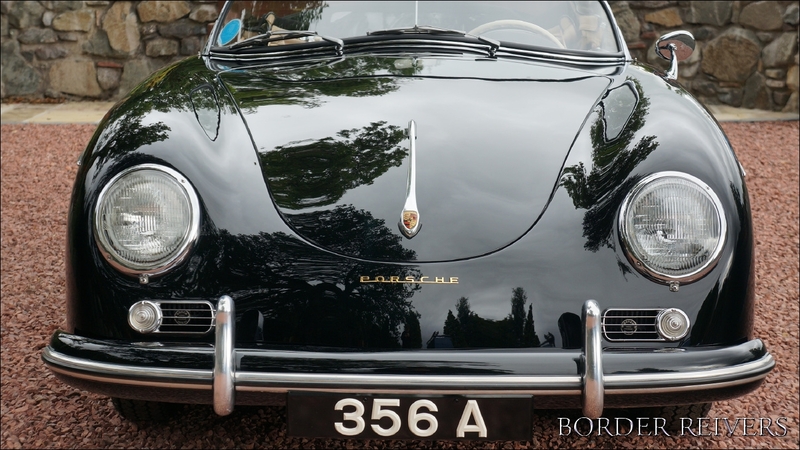 True to the Porsche Ethos, the 356 was continuously being refined and revised over its 17 year production run without ever really being fully redesigned. 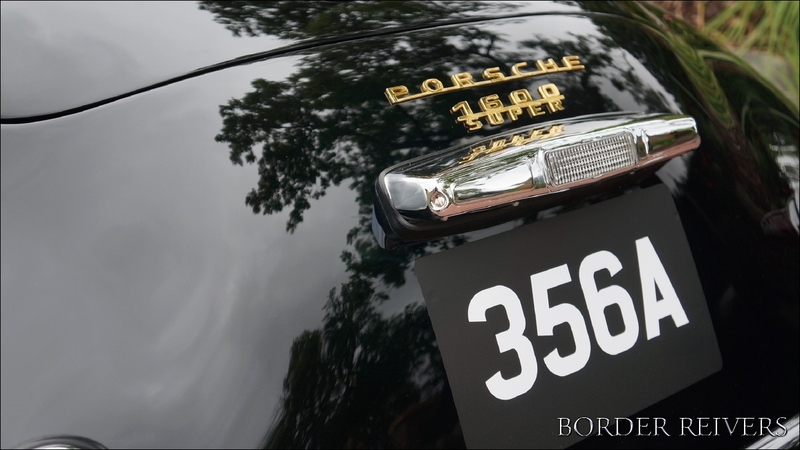 By the end of the run in 1965, horsepower had nearly doubled again from the first 356s. 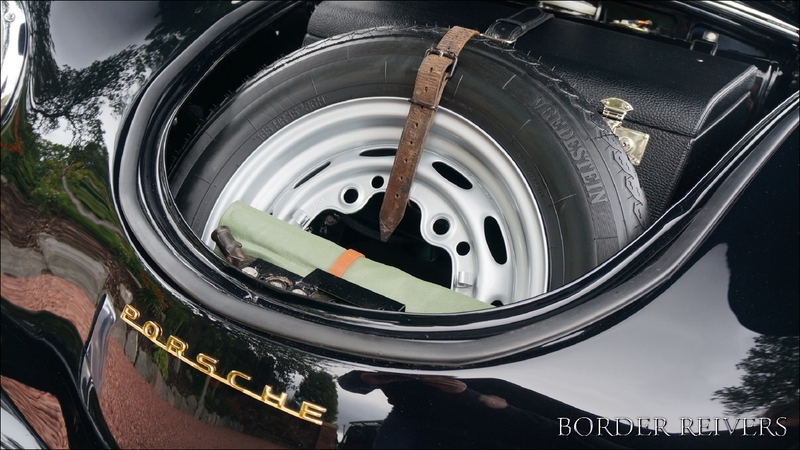 Along with its continual mechanical refinement, the 356 was offered in many different body configurations sourced via a variety of German coachbuilders. 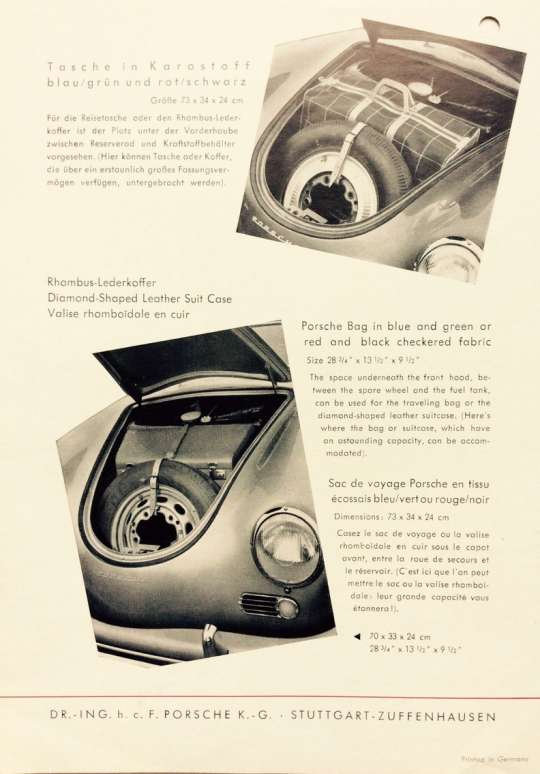 Standard cars included the Coupe, Cabriolet and Speedster. There were also Notchback, Roadster and Convertible D variants, most featuring subtle differences in the shape of the body. 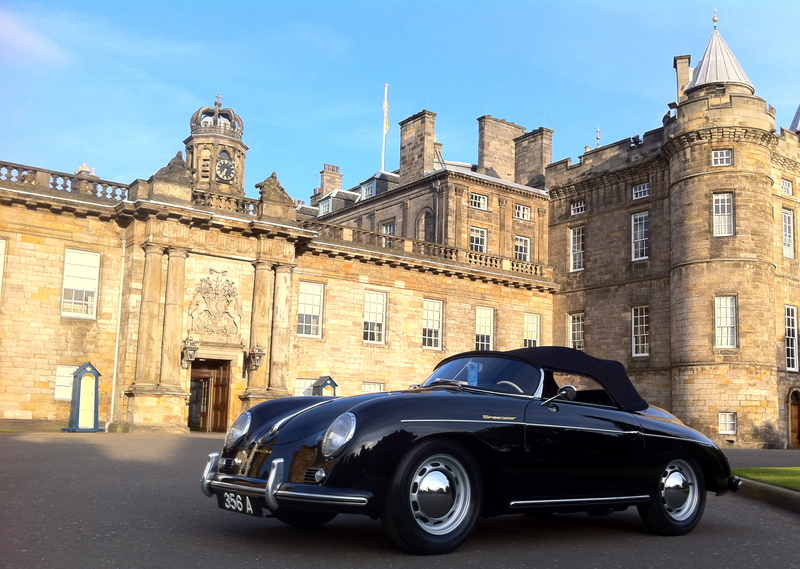 Perhaps the purest expression of the 356 as a driver-focused sports car was the Speedster. 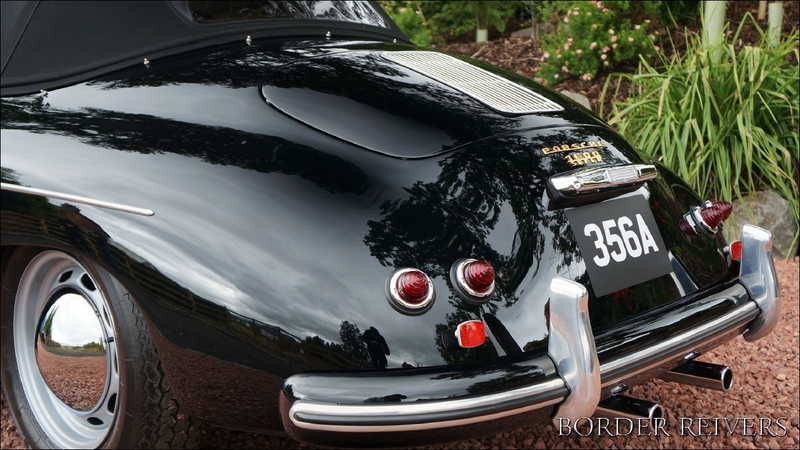 The Speedster first appeared in 1955 at the urging of the influential American importer, Max Hoffman. 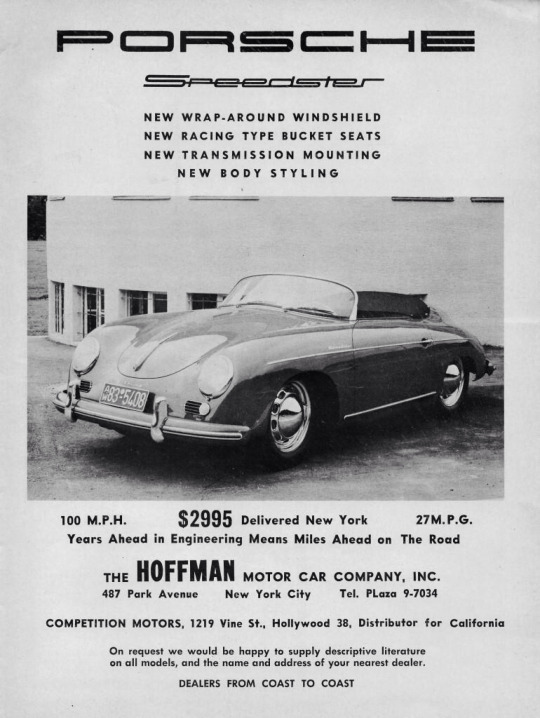 Hoffman believed that a stripped down, lower cost 356 would sell well in America, particularly in sunny California where sports car racing was all the rage. He believed that a lightweight car with simple equipment could be readily set up for track duty and driven home at the end of the day. Hoffman proved right and the Speedster was an instant hit. 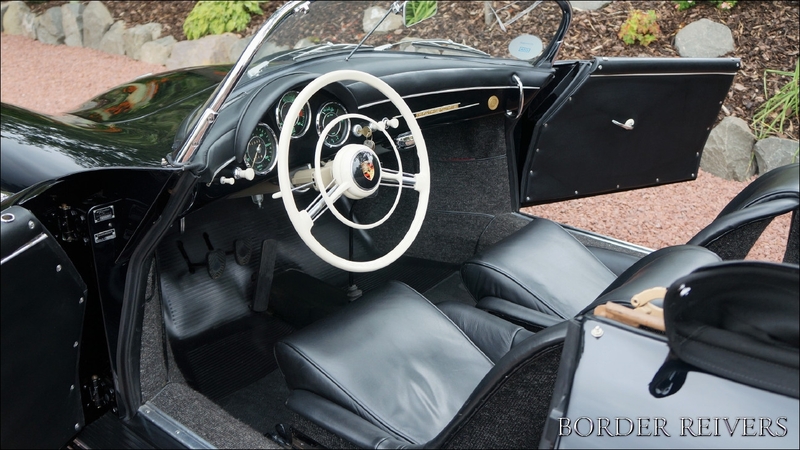 Unlike the Cabriolet, the open topped Speedster had a rakish cut down windscreen, beautifully shaped fixed-back bucket seats, side curtains in place of door glass, and a rudimentary folding top. 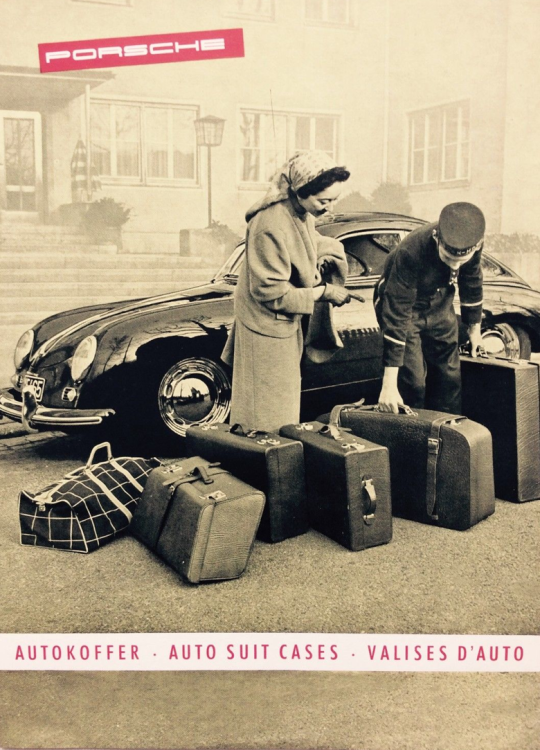 The car was lighter, cheaper and faster than its siblings, and had a unique, simplistic elegance to its appearance. 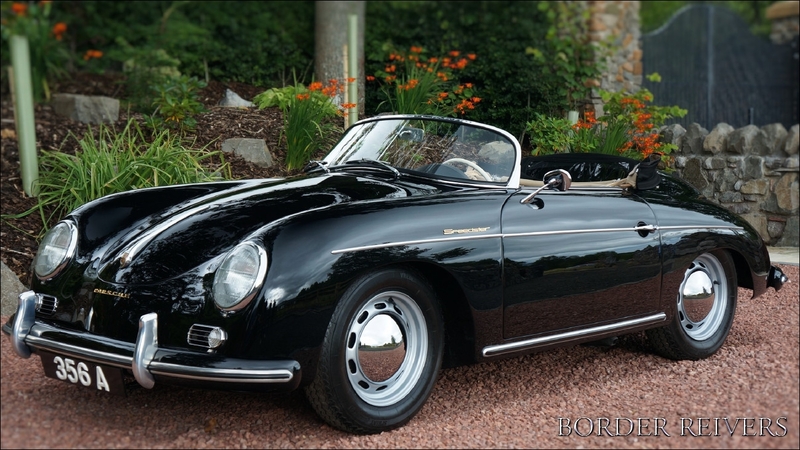 Production was relatively short, however, running from 1955 through 1958, when it was replaced by the heavier, more luxurious Convertible D. Today, the Speedster remains one of the most highly sought-after and collectible variations on the 356 theme. 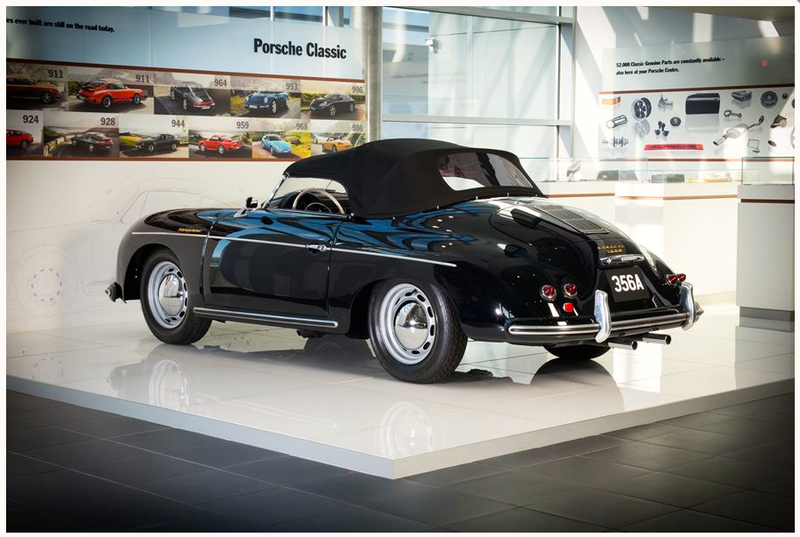 Many would agree that the Speedster is one of the most iconic (and most replicated) of all 1950’s sports cars. 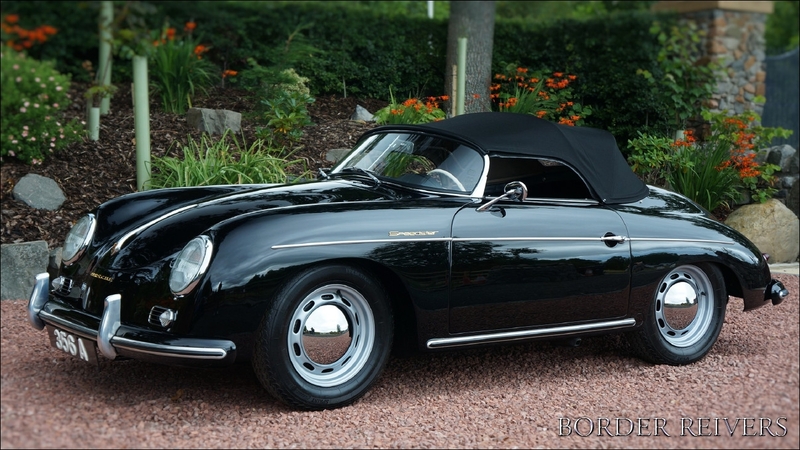 Our featured car is an absolutely stunning and highly correct 1957 356A T1 Speedster with coachwork by Reutter. 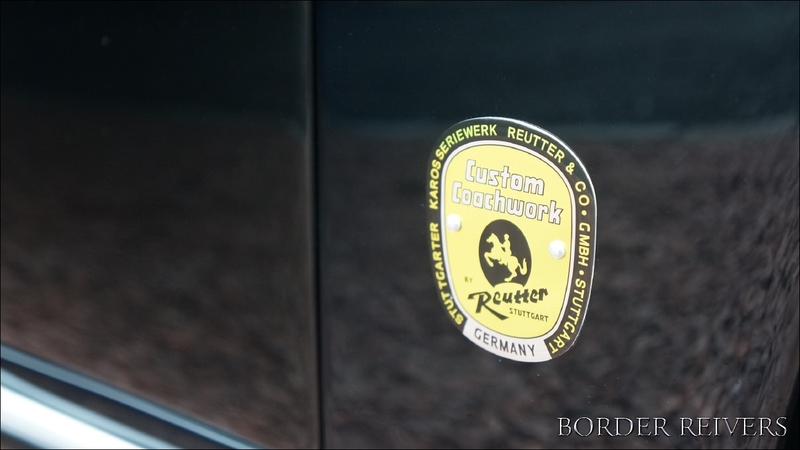 This particular example was restored to exacting standards. 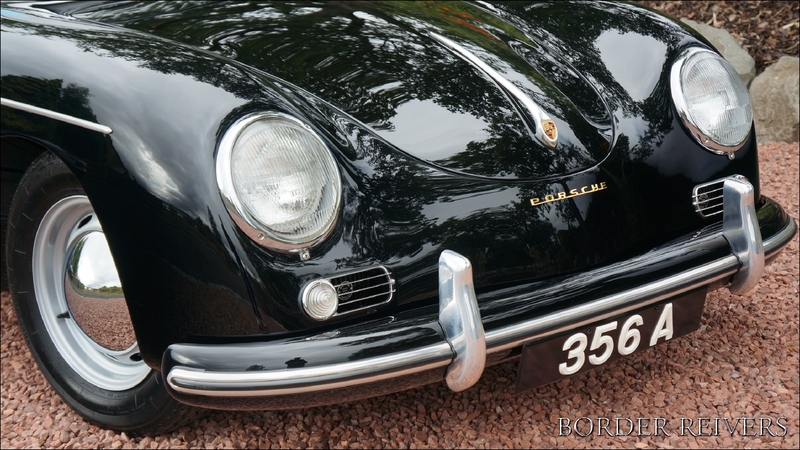 Presented in the striking combination of Black paint over black upholstery, it is quite simply a gorgeous example. 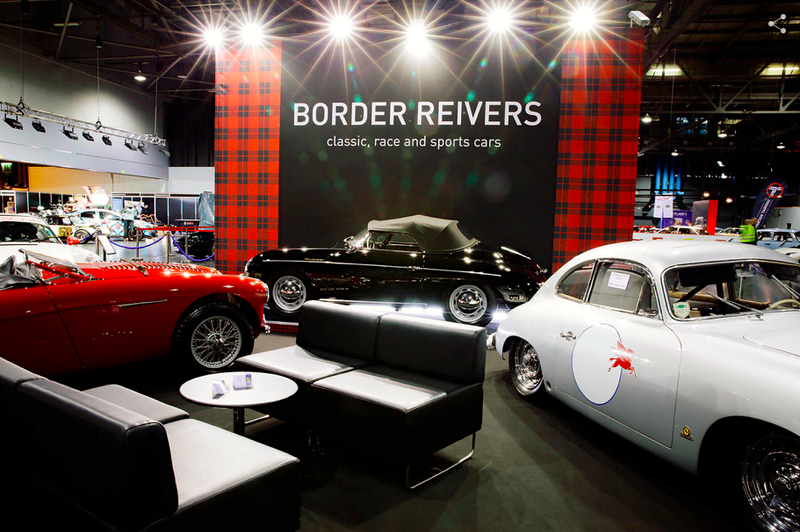 The bodywork is exceptionally straight and all of the exterior brightwork and deco trims are of show quality. The gorgeous exterior is complimented by a beautiful and highly correct interior. The seats are trimmed in the Leather an upgrade from the standard vinyl and the floors have been lined with proper German square weave carpet, topped with correctly-patterned rubber floor mats. 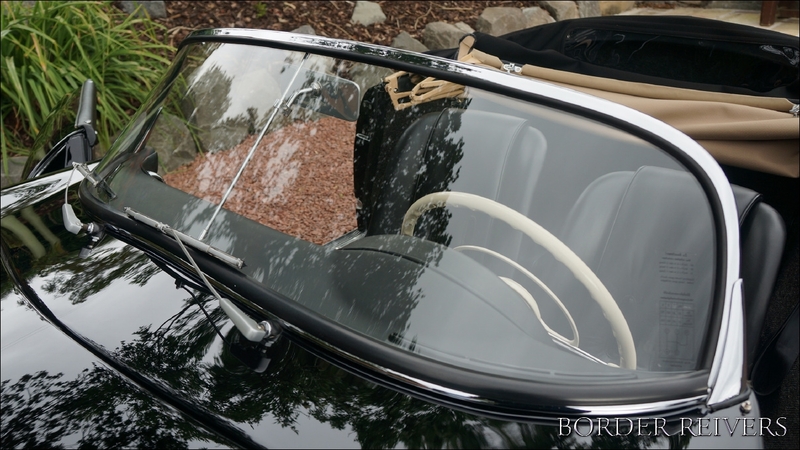 The folding top (High bow) has been fully restored with correct finishes, and upholstered in black German canvas along with the removable side curtains. 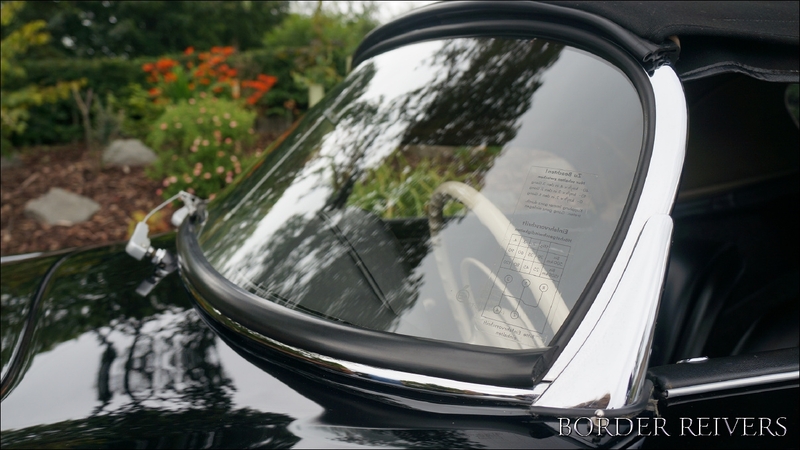 Inside and out, this car has been extensively restored using correct materials, finishes and details, with spectacular results. 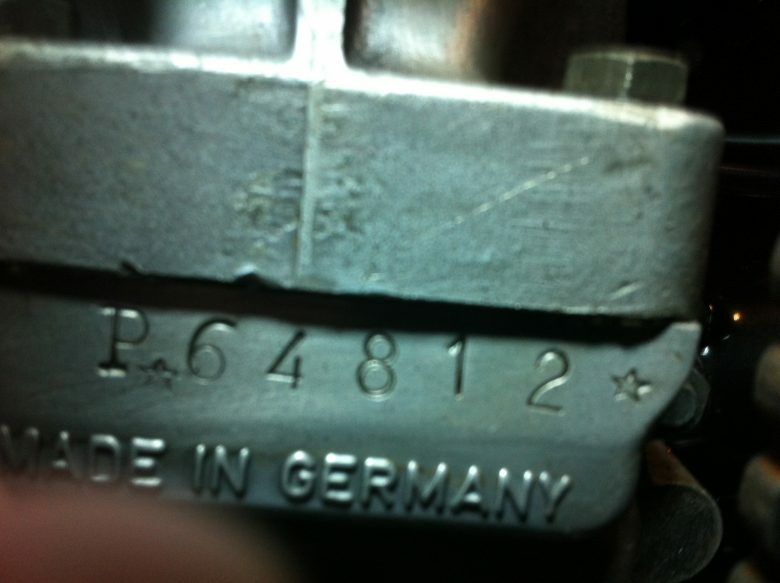 As can be expected with a restoration of this caliber; the mechanicals live up to the cosmetics. 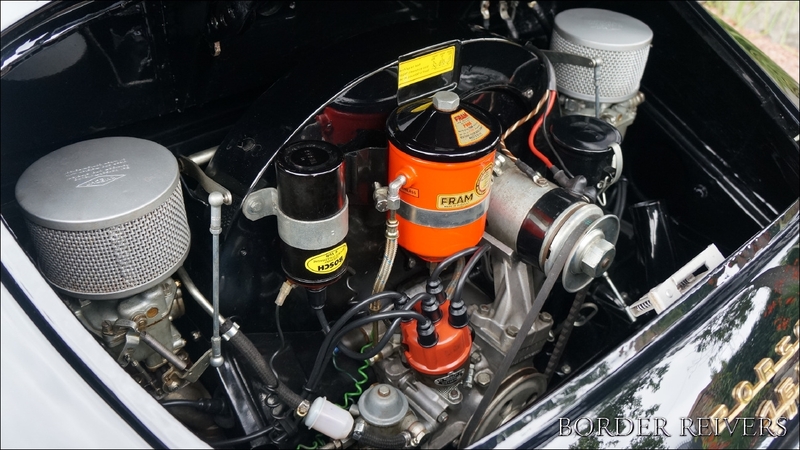 With excellent detailing on the engine and underbody, it was still restored with regular use as a priority, so while it is very much a show-worthy car, no corners have been cut to ensure it is a fully sorted and usable Speedster. 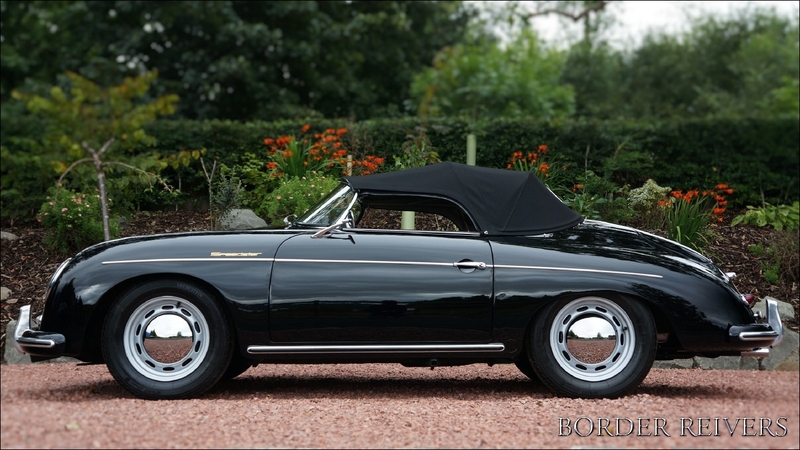 This magnificent matching numbers Speedster will suit the needs of an enthusiast seeking a highly collectible classic that can be shown with pride or put to full use on the road. 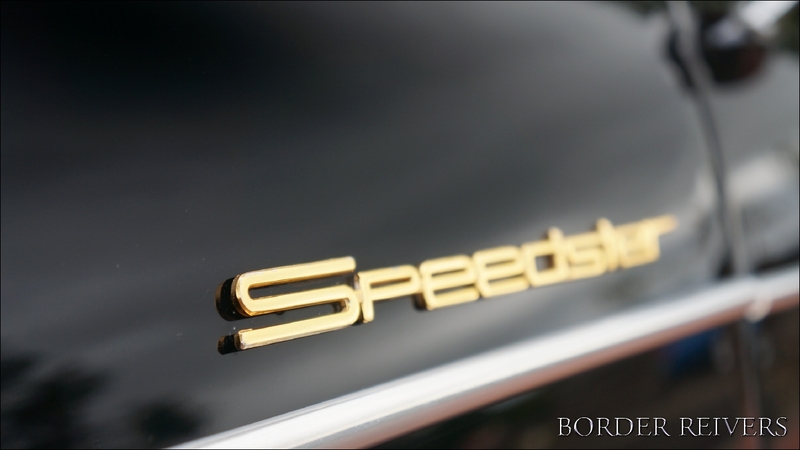 Above all, a Speedster is a simple and pure expression of the classic sports car, a delight to both drive and to view. 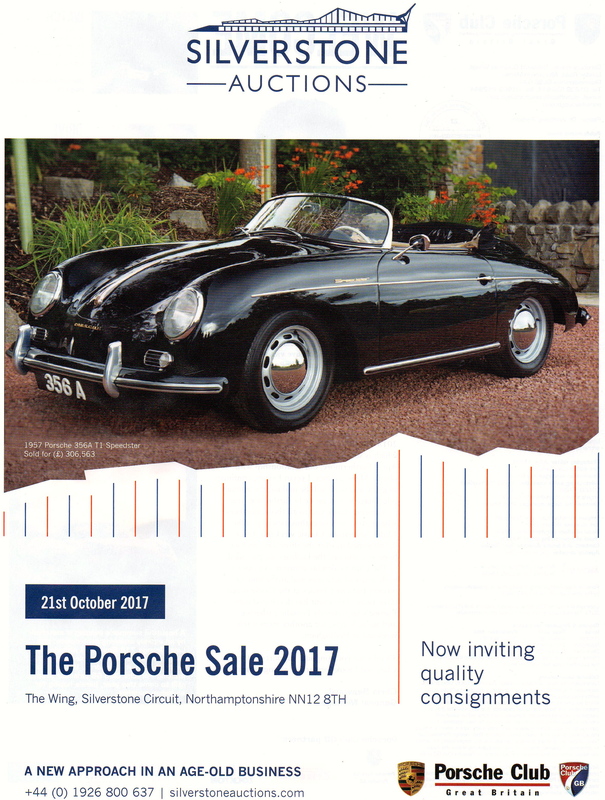 Included in the sale is a concours tool kit, fitted luggage, original jack and original owner’s manual, a large service and history file . 5 owners from new. 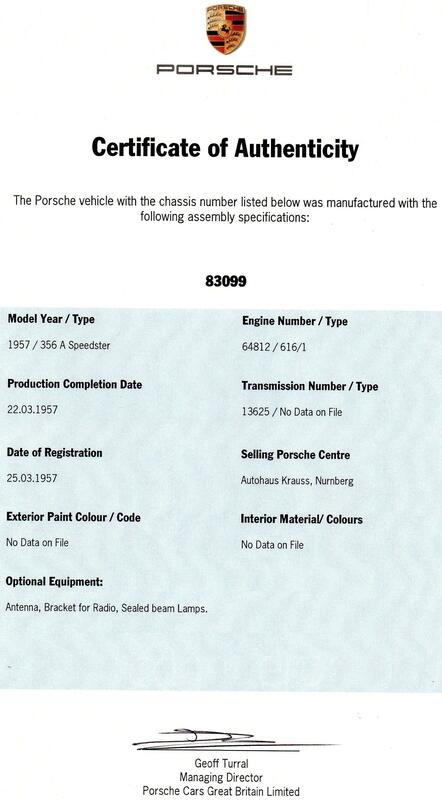 This Porsche comes with a 6 months warranty . 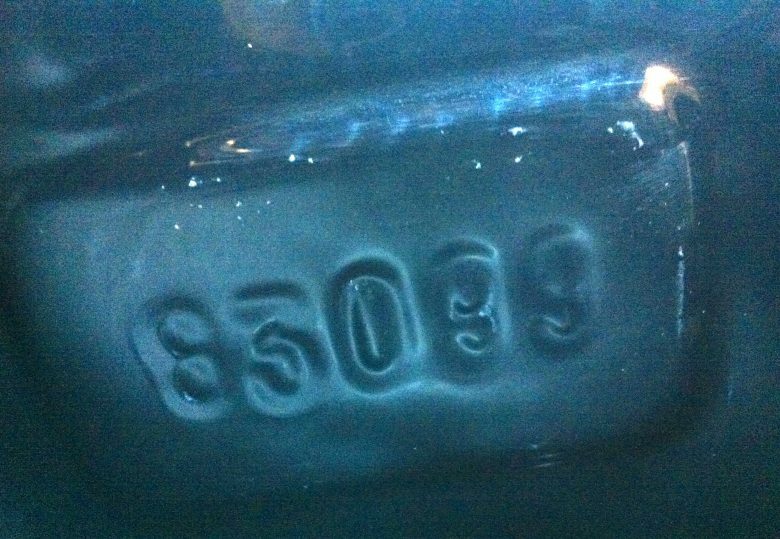 Please call Tom to discuss this car 07591112581. Note * The number plate is for show only & is not for sale. 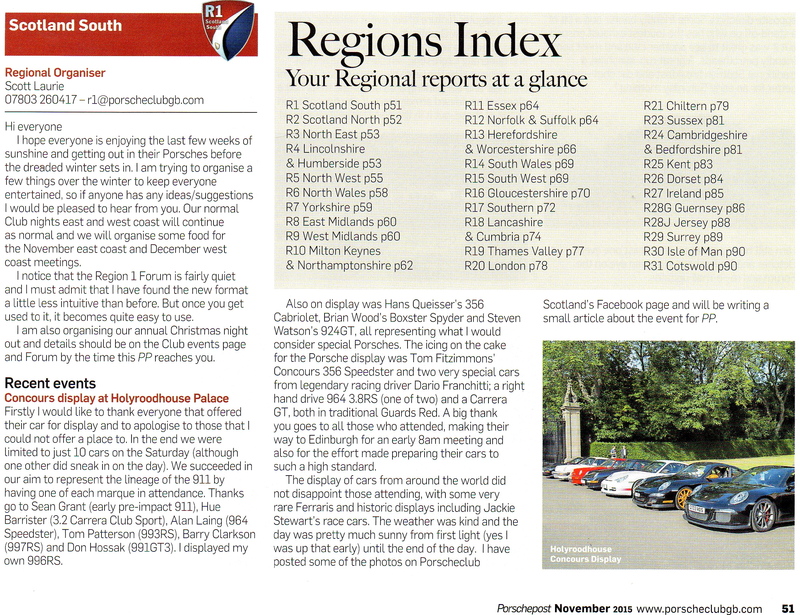 On show at the Palace of Holyrood Concours .